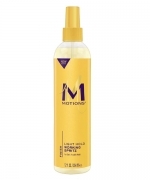 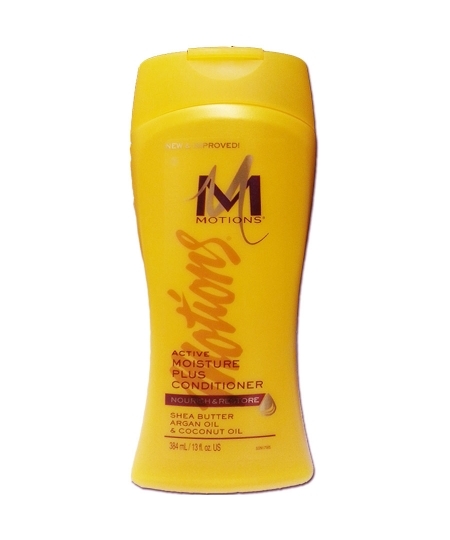 Minimum quantity for "Motions Active Moisture Plus Conditioner 13 oz" is 1. 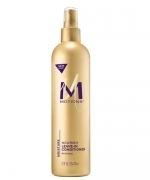 Motions Active Moisture Plus Conditioner instantly penetrates the hair cuticle, smoothing, softening and providing a glossy shine. 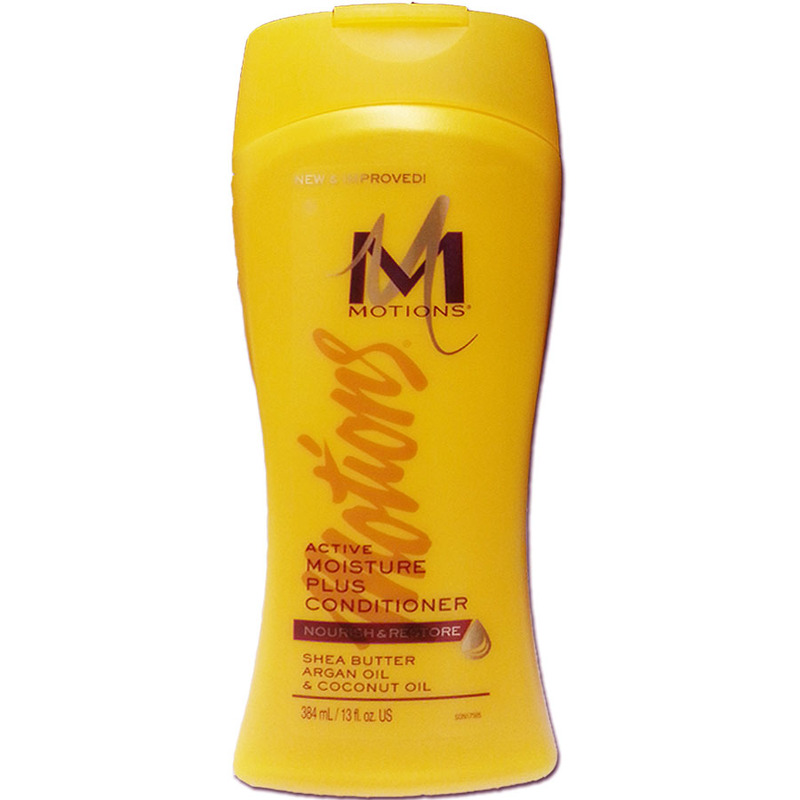 Moisture-Replenish Blend, infused with Silk Proteins, Shea Butter and Coconut Oil, helps seal in vital nourishment and stop the cycle of hair dehydration. 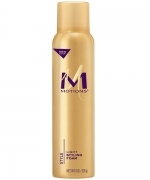 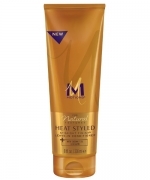 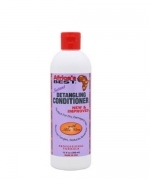 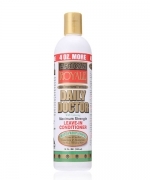 For hair that feels continuously moisturized, luxuriously smooth and soft. 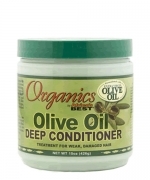 Suitable for curly, coarse, and dry textures.